Last week, we covered Bill Simmons' Twitter criticism of a First Take incident, in which Richard Sherman went after Skip Bayless like a champ. "ESPN has suspended Simmons from Twitter for a few days after he called the Skip Bayless-Richard Sherman First Take meltdown last week awful and embarrassing. An ESPN source told me that the tweets violated ESPN's social media guidelines; Simmons was told to lie low for a few days. He hasn't tweeted since Tuesday, and he'll apparently be allowed to return to Twitter tomorrow, making it a three-day hiatus." This is not the first time Simmons has been suspended from Twitter, with the first one coming in 2009. That suspension was the result of him calling an ESPN affiliated radio network, "deceitful scumbags." • At all times, exercise discretion, thoughtfulness and respect for colleagues, business associates and fans. 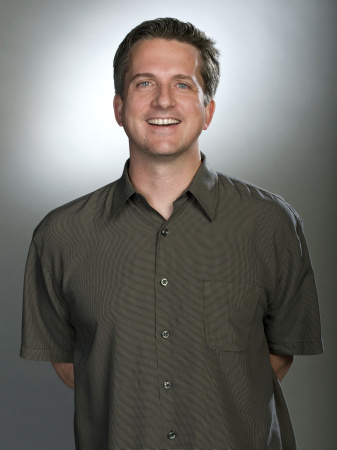 Regardless of the specifics of the suspension, it's a huge story for ESPN to discipline Bill SImmons, who has been named the most powerful man in sports media by Sports Illustrated. You can argue this is a clear choice by ESPN in taking Skip Bayless' side over Bill Simmons. It also says a lot about Bristol that they were willing to discipline their biggest name for daring to speak out against the atrocity that is First Take. Nobody is above protecting the four letters, not even Bill Simmons. I guess "Embrace Debate" has its limits. Pingback: Another ESPNer is fed up with First Take's "train wreck"